Your vision and eye health changes as you age. Unfortunately, your risk of developing an eye condition or glaucoma also increases when you get older. When you notice sudden changes to your vision or you have concerns about your eyes, you want to work with eye doctors in Chico to address the underlying concerns. Glaucoma is an eye condition that occurs when fluid builds up in your eyes. The excess fluid adds pressure to the eyes and damages the optic nerve. The damage to your optic nerve is permanent, so you want to identify the problem at an early stage to slow the progression of the disease. The signs and symptoms of glaucoma are usually overlooked because they develop gradually over a set time period. In closed-angle glaucoma, you will notice sudden changes to your vision. Ophthalmologists in Chico CA may suggest emergency treatments for glaucoma when you have an acute attack. Seek treatment if you notice a halo around objects, blurry vision or have sudden pain in your eyes. Closed-angle glaucoma is an eye emergency. In open-angle glaucoma, which is the common form of the condition, you will notice gradual changes to your vision. Regular check-ups with eye doctors in Chico help reduce the risk of long-term complications with your vision. Cataract treatments in Chico for glaucoma depend on the situation and severity of your condition. In the early stages of the condition, we may recommend medication to reduce the pressure and fluid in your eyes. In some cases, we suggest laser surgery or cataract surgery in Chico. A surgical procedure depends on the type of glaucoma. We evaluate your needs before recommending a solution to address the pressure in your eyes. You want to visit ophthalmologists in Chico when you notice changes to your vision or an eye doctor identifies excessive pressure in your eyes. 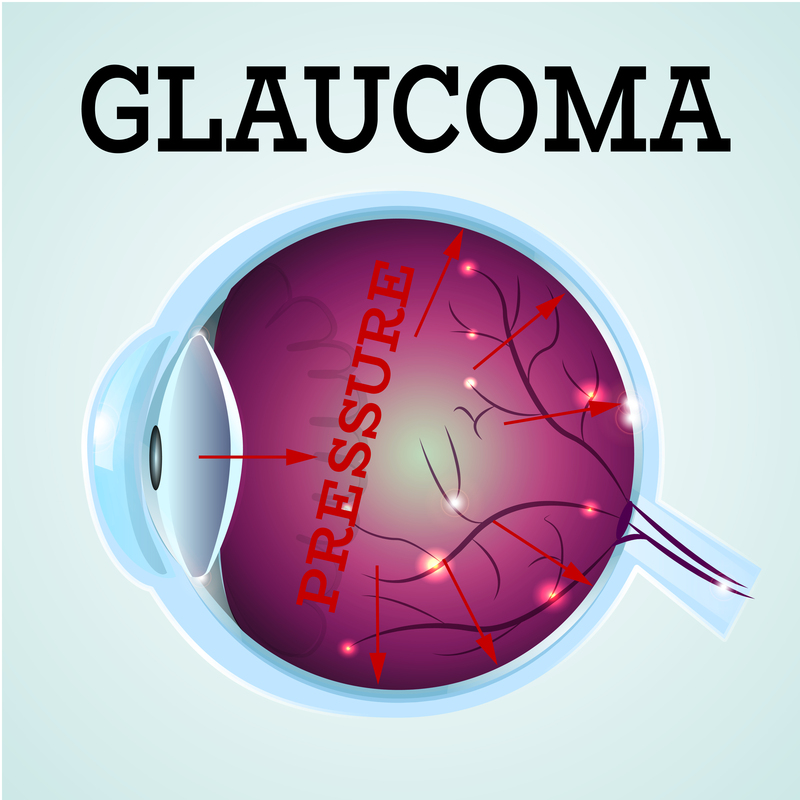 In many cases, we catch glaucoma during a comprehensive eye exam because we measure the pressure in your eyes. If the pressure exceeds a normal range for the eyes, then we provide further tests to identify glaucoma and develop proper treatment strategies for your situation. When you have excessive pressure and the optic nerves are not yet damaged, we may watch for changes over time and recommend regular check-ups to catch the problem early due to the higher risk of damage to your optic nerve.